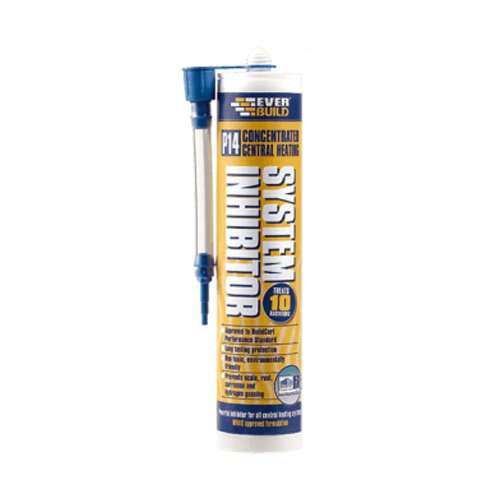 Everbuild P14 Concentrated System Inhibitor is a multi-purpose treatment, specially designed to protect the entire central heating system from scale, sludge and corrosion. BuildCert Performance Standard. Everbuild P14 is compatible with plastic and fibreglass header tanks and with all metals used in central heating systems which includes iron, copper, steel, brass and aluminium. – New and existing central heating systems. – Extensions to existing systems. 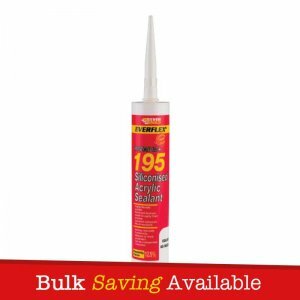 – Compatible with all EVERBUILD central heating products. 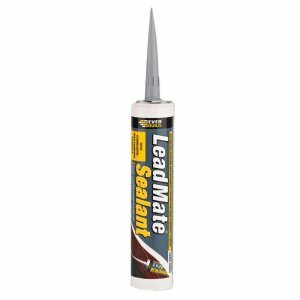 – Does not contain mineral oil. 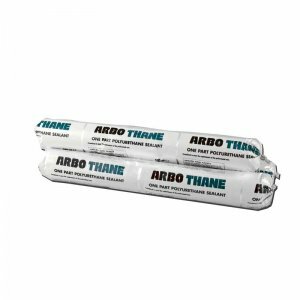 – Compatible with plastic and fiberglass header tanks and with all metals used in central heating systems which includes iron, copper, steel, brass and aluminium. 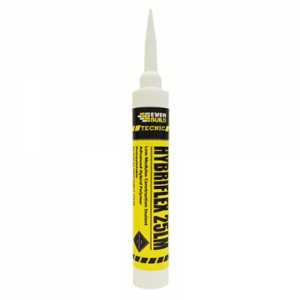 – Suitable for microbore systems constructed from plastic pipes.